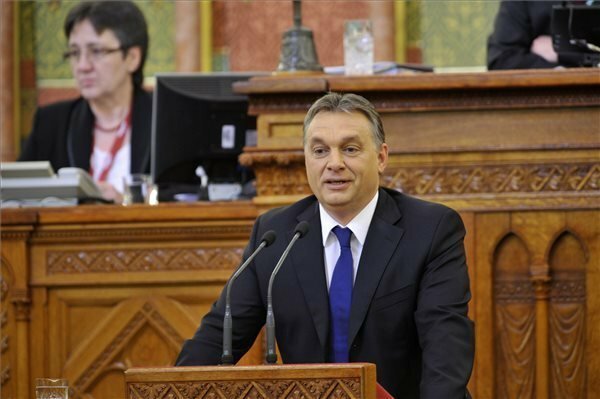 Budapest, February 3 (MTI) – Hungary has completed its renewal and once again has a future, Prime Minister Viktor Orban told parliament ahead of the start of the spring session on Monday. 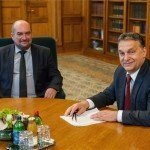 The country has recovered from a “hopeless state of affairs” characterised by division and recession caused by bad governance before 2010, Orban said. The economy is now growing in a stable and sustainable way and the country is part of a region that will be the engine of growth in the years ahead, he added. 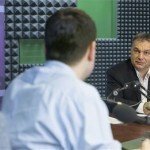 “Hungary is now in a better position than four years ago and its performance is constantly improving,” Orban said, adding that the renewal of Hungary would have been impossible without the two-thirds majority support granted by Hungarian voters, or without national unity on important issues. Opposition Socialist deputy group leader Tamas Harangozo branded the Fidesz government as aggressive and lacking in professional skills. 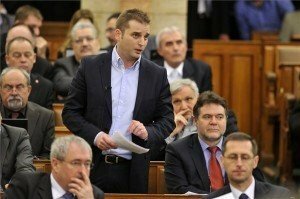 Harangozo told the House that public debt is currently higher than in 2010 despite the government “taking away” 3,000 billion forints (EUR 9.6bn) in private pension savings. The current forint low is due to the lack of a credible economic policy. Borrowers with mortgages denominated in foreign currency must now pay higher installments than four years ago, he added. The government has been skilfully and unscrupulously using parliament to legalise corrupt deals and the investigation authorities to blur them. 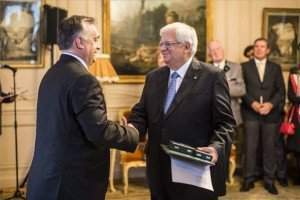 “True democrats” would not act this way even if with a two-thirds majority in parliament, Harangozo said. 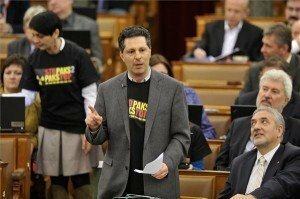 Opposition LMP leader Andras Schiffer told parliament that a country cannot be free if its energy system becomes dependent on a large foreign power. 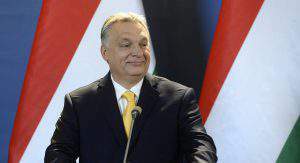 Commenting on the agreement with Russia on upgrading Paks nuclear power station, he said “why did Hungary have to choose servitude?” The austerity measures introduced by former finance minister Lajos Bokros and ex-premiers Gordon Bajnai and Ferenc Gyurcsany were less, even combined together, than the “torrent of austerity packages” the current government has exposed Hungarian families to, Schiffer said. The government has also failed to reduce the public debt or resolve the problems of FX loan holders, he added. Earlier on Monday, the audit and budget committee, as well as the economic committee, approved a bill on the Paks nuclear power station upgrade for a plenary debate. 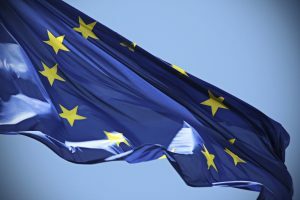 The government struck a deal with Russia which will guarantee Hungary’s energy security and supplies in the decades ahead, Economy Minister Mihaly Varga said. 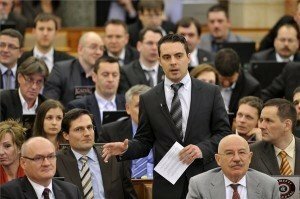 The Paks investment project is necessary in order to fulfil the energy demands of the Hungarian economy and the public in a cheap and competitive way, Varga told the budget committee. He told the economic committee that the agreement on the upgrade of Paks is based in two documents approved in the past. 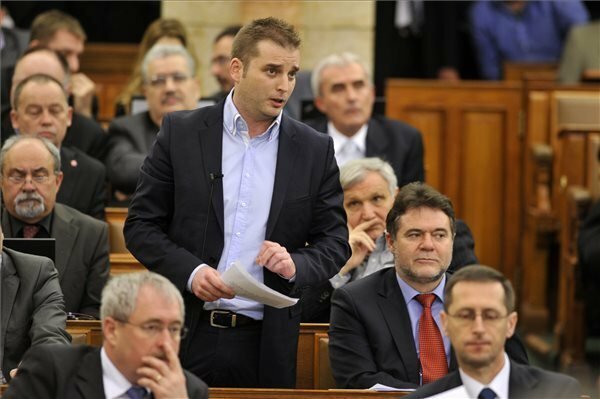 The projected costs of the investment project total 10-12 billion euros. A financial agreement has not yet been signed but this is planned to happen within a few weeks, he added. 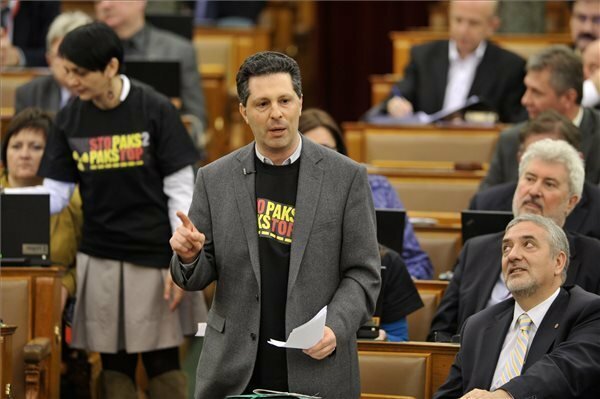 The left-wing opposition has done a “serious U-turn” on the issue of Paks, Antal Rogan, parliamentary group leader of the ruling Fidesz party said in response to opposition comments in parliament. “Hungary needs it for the secure supply of energy [and] the use of nuclear energy creates the possibility for cheap electricity,” as well as producing output which pollutes the environment the least.